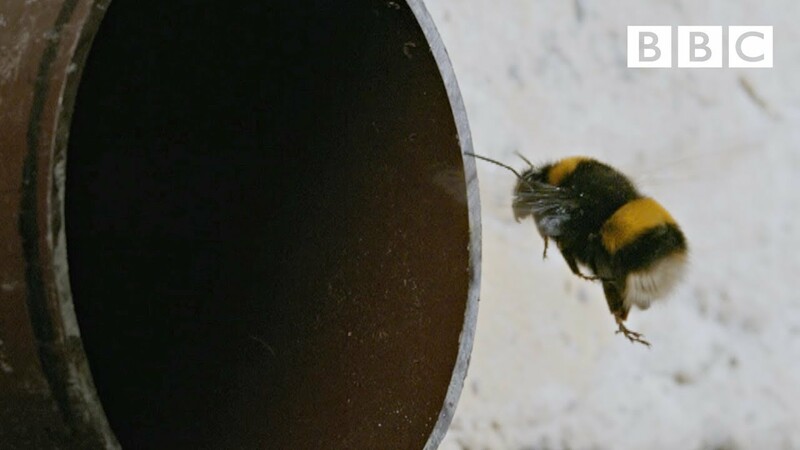 This incredible short documentary from the BBC explores the lives of bees in the city of London, giving us an unparalleled insight into the day-to-day existence of these little pollen-grabbers. Beginning with a queen bee digging her way out of the soil, she then begins to search for a perfect spot to begin building her little civilisation. Taking up refuge at the end of a pipe, we see how the nest begins to grow through the efforts of the worker bees bringing home food for grubs.